Big News #1: CODE NAME: LISE is being reviewed by ALL four of the trade journals (Publisher's Weekly, Kirkus, Booklist, and Library Journal). This is very rare, especially for nonfiction (Unbroken, for example, was reviewed only by two, and Boys in the Boat by three). 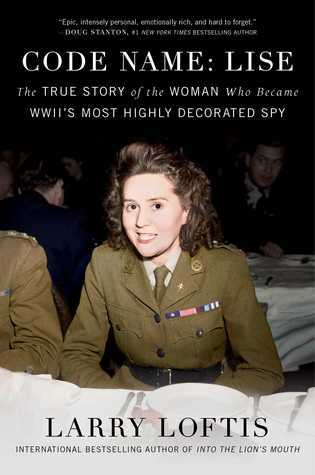 Big News #2: CODE NAME: LISE was just listed as one of Woman's Day's Best Nonfiction Books of 2019. Big News #3: We have received two offers for film rights of the book but we're waiting until the book comes out to entertain offers.